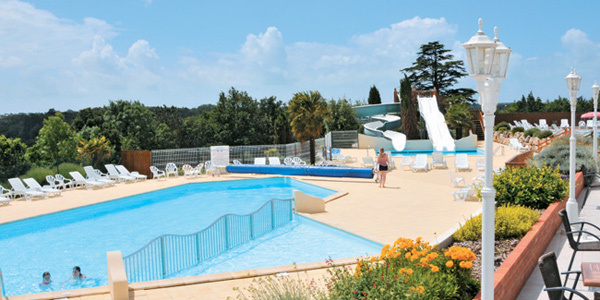 If you are looking for a lodge or log cabin for a holiday in France we can help. 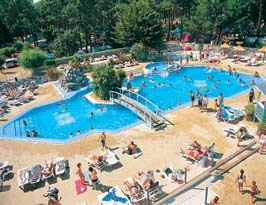 We have 64 quality lodges, log cabins and chalets in France. Just a few of the superb lodges available to book are shown here. You can refine your search using the menu on the left. 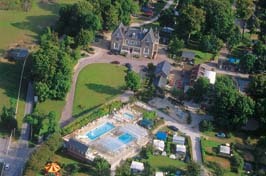 An ideal place to combine relaxing in a beautiful, natural environment with discovering some splendid old towns nearby. 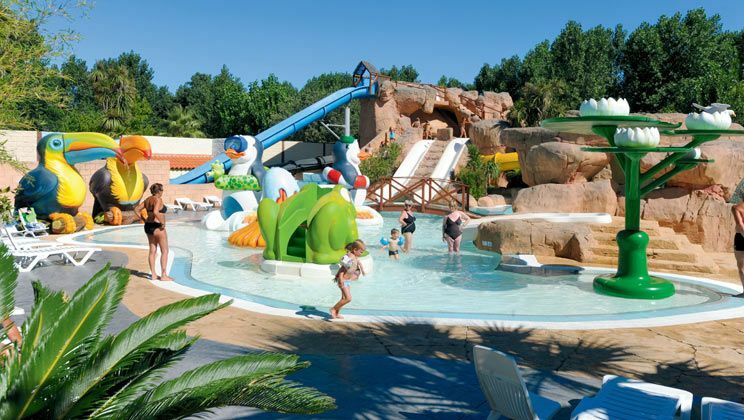 Ideally placed for the Channel ports, this 'Castels' parc enjoys a picturesque location in the gardens of Chateau de Drancourt, with many facilities that make it ideal for a great family holiday. La Plage offers the ideal place to get back to nature in a rural setting close to a truly unspoiled beach. 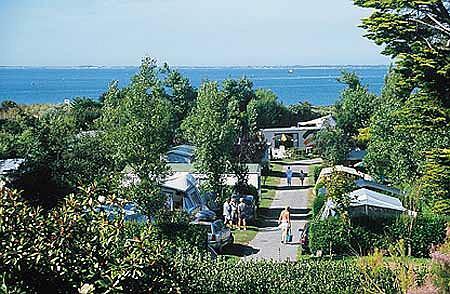 La Plage is a most attractive parc, neatly divided by trees and hedges and set amidst the well-kept gardens of an old Breton farmhouse. 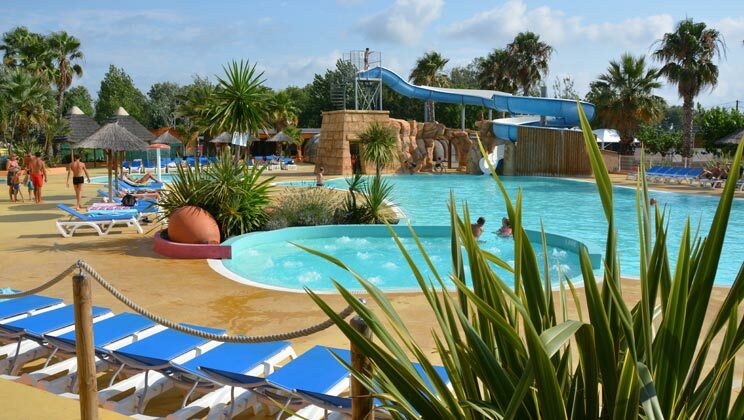 Atlantique Parc is perfect for a family holiday, situated close to a lovely sandy beach the park has 42 acres of natural landscaped grounds. 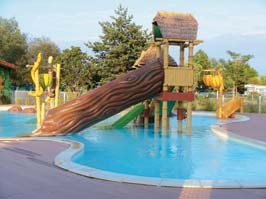 The whole family will love Camping Atlantique Parc as there are activities to suit everyone's taste from the lagoon shaped swimming pool , mini farm, playground to keep the kids amused to table tennis, football, basketball, volleyball, archery and horse riding for the more active teens and adults. 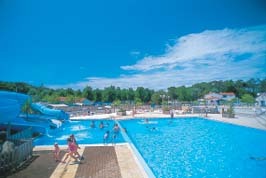 Bois de Valmarie has become a popular choice with our visitors. It is set on a hillside just across the road from the beach of Le Racou, and a short walk from lively Argeles with many restaurants and bars. 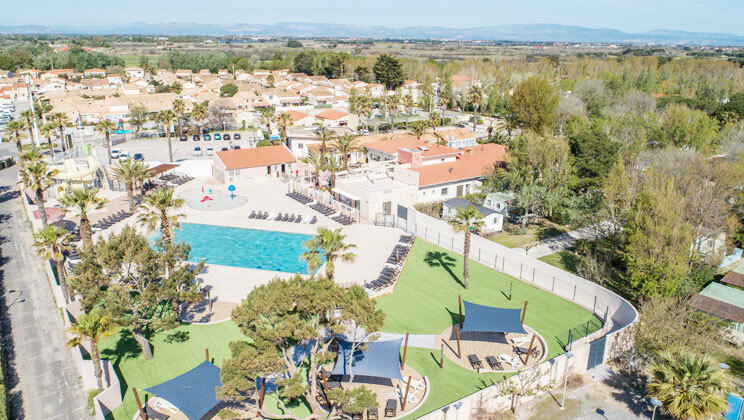 Club Colombier is a fantastic parc that, as you would expect, is suitably stylish to match its location on the stylish Riviera. Generously pitched, modern and comfortable homes are spaced around a landscaped site where the emphasis is on fun and relaxation in equal measure. With a superb pool complex on parc and the Atlantic breakers and beaches nearby, Le Vieux Port is a popular choice with families. 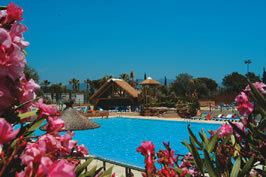 An ideal place for a sun and sand holiday, with loads of activities. A watersports paradise in an unspoiled forest setting, this is a superb choice for lovers of outdoor activities. 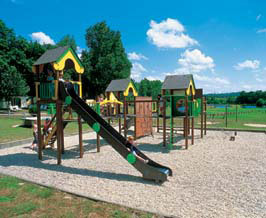 This parc is nestled amongst acres of the famous Landaise Forests. 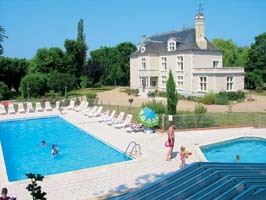 With its fabulous setting on the Brittany Coast, Les Mouettes offers wonderful views as well as lots to do. Particularly popular with families in early or late summer and set on a sheltered peninsula fringed with beaches, coves and islands, Carantec has a feeling of peace and spaciousness that makes it a popular choice with families. 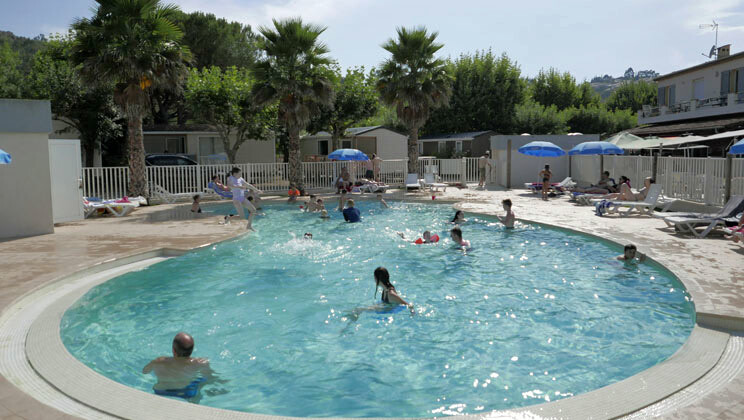 An ideal parc for those who enjoy the great outdoors, located in the breathtaking Ardeche, close to the beautiful town of Largentiere. With an abundance of activities such as canoeing, walking, archery and a full children's animation programme, Les Ranchisses has something for every one. 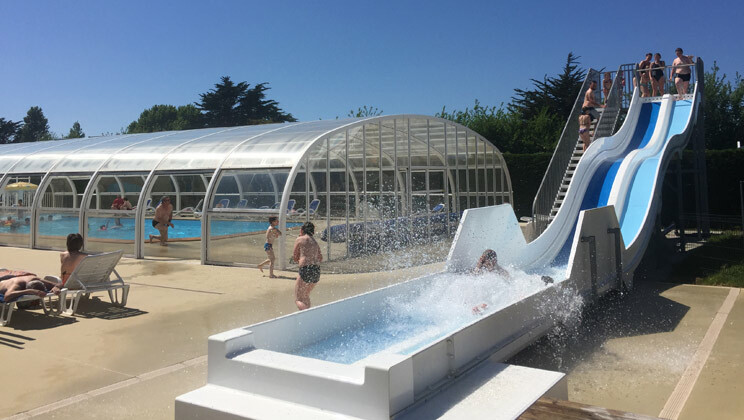 With a relaxing atmosphere, and a close location to the channel ports, this chateau parc is ideal for young families or a first visit to France. 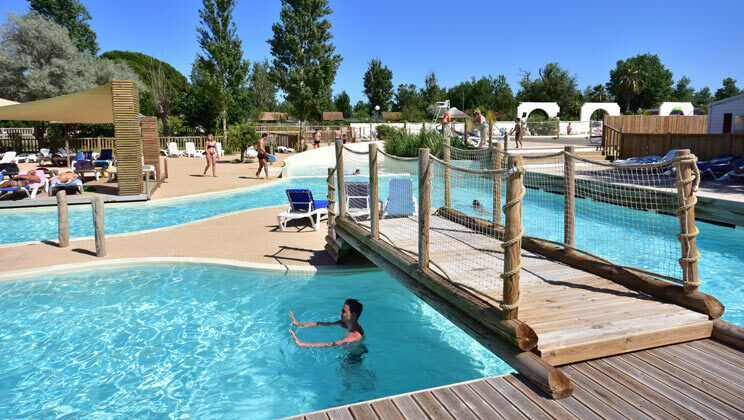 With direct access to the beach at Marseillan Plage this is the perfect park to book if you are looking to enjoy the sun and beach. There is loads to do on the park as well. 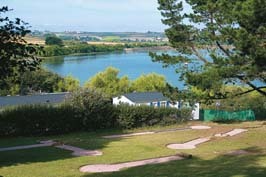 Camping du Golf is the ideal spot for every kind of holiday activity, whatever the weather! 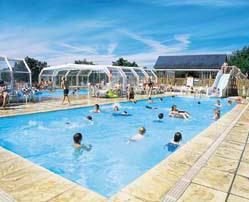 The parc has a covered, heated swimming pool surrounded by loungers and a funtastic waterslide. 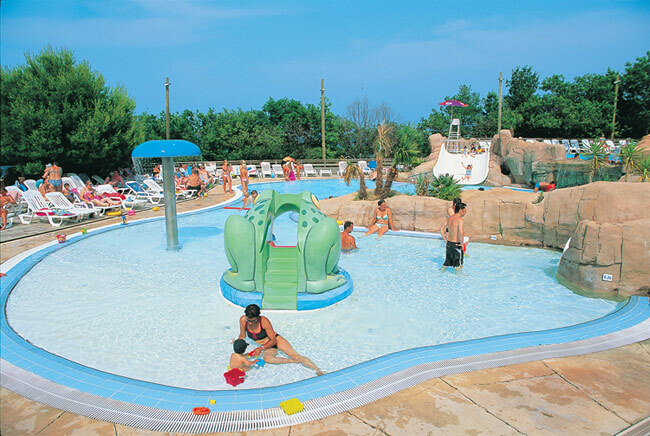 Camping Le Front de Mer is all about summer days at the pool or beach, followed by lively evening entertainment including themed nights and shows, particularly in July amd August. 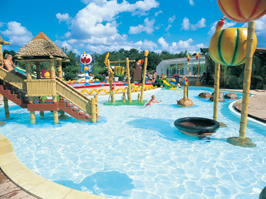 The tropical-inspired pool complex is landscaped with rock features, palm trees and includes a large lagoon-shaped pool, shallow area for little ones, covered pool and a mega 9 waterslides. 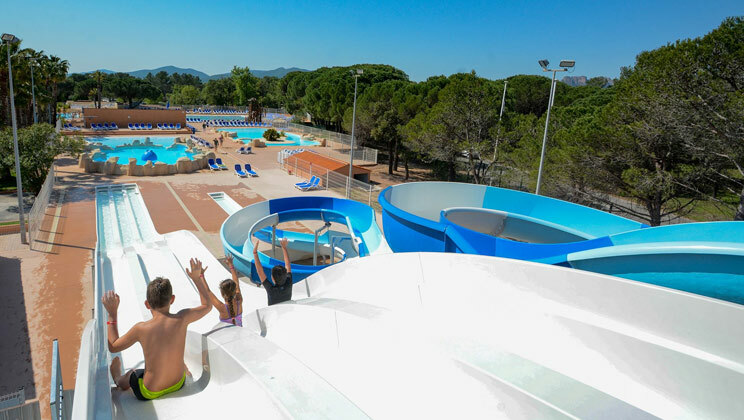 Parc St James Oasis is a large, modern parc set between the Maures and Esterel hills, in the heart of a natural protected area covering 42 hectares of woodland. 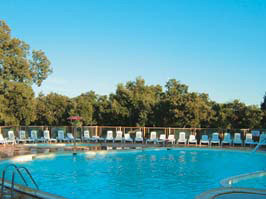 This distinctly French parc has been designed to create an authentic Provencal experience. 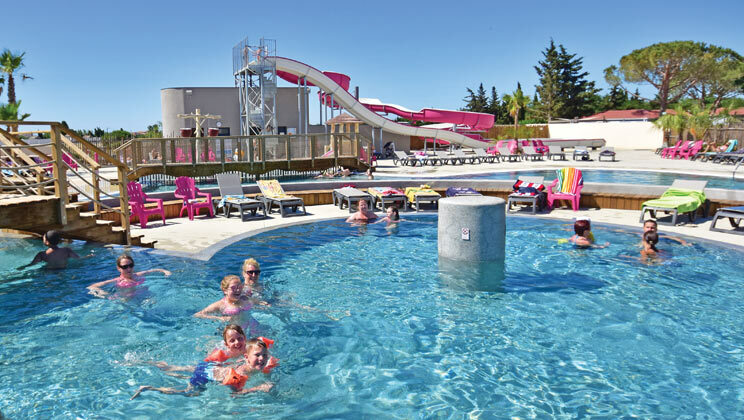 Camping de la Plage offers that perfect combination - beach side delights, with an on-site water parc that'll keep you deliberating: what'll it be today, sands or sun loungers?